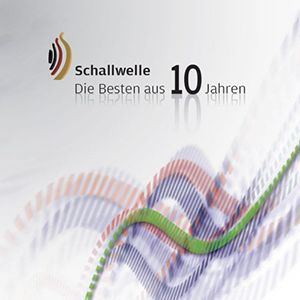 Recently the German Electronic Music club Schallwende released another sampler CD. 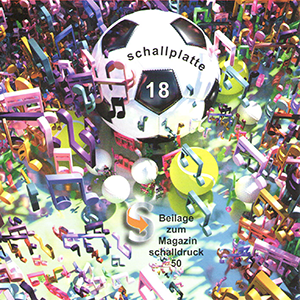 It is already the 18th edition of the SchallPlatte series. This CD is only distributed to the members of the club and is not for sale. A jury always selects the tracks from a large amount of submissions. 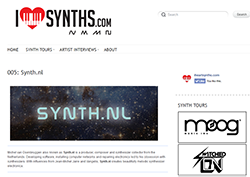 This year I decided to send in a track and I'm proud to see that it was selected again. The Theme for this CD was sport this time and I chose table tennis. I have been playing table tennis since I was 18 so for me that was an easy choice. I had a great time creating especially the rythm track with actual table tennis sounds. The music was influenced this time a bit by Reggae / Ska which was quite popular in The Netherlands when I started playing table tennis back then. I hope you enjoy it.